Strength in Numbers Whistler Segment For FREE! Discussion in 'Downhill & Freeride' started by Ridemonkey.com, Aug 7, 2012. Inside you'll find the latest segment form Anthill Films creation Strength in Numbers. 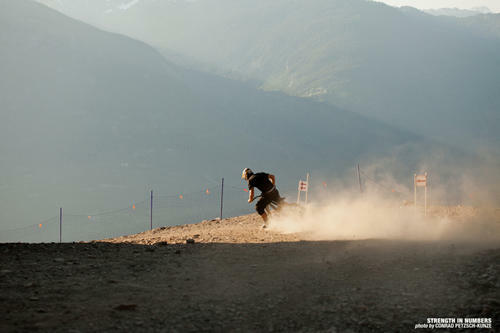 This time, it shows the community vibe in Whistler, everyone's shredding and enjoying the park. Have a watch! Strength in Numbers is a new community film project from Anthill Films and Red Bull Media House. Strength in Numbers is being made available for all mountain bikers to experience through free online streaming of individual segments. 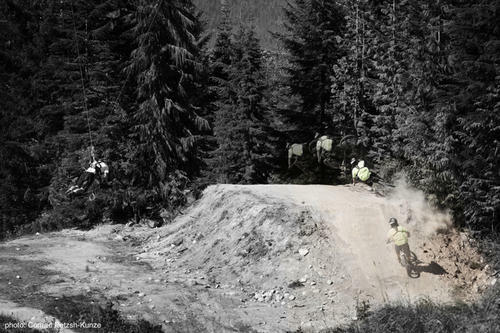 Anthill&#8217;s vision is to create the potential for every mountain biker in the world to be able to see and share the film. To see the full film uninterrupted, get exclusive extra features and support the filmmakers to create future projects, order your copy now right here. Strength in Numbers is produced, written, directed and edited by Anthill Films in co-production with Red Bull Media House. Presented by Shimano and Trek in association with Contour HD, Clif Bar, Pinkbike.com and PRO Components. 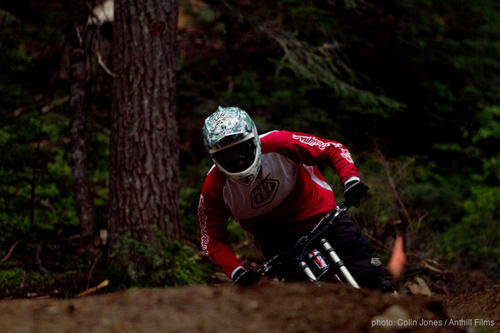 Additional support for the film is provided by the Whistler Mountain Bike Park, Kona, Toyota Trucks, Scion, Oakley, Easton, Evoc, Big Mountain Adventures, Verbier St. Bernard and Ride Nepal.